Cricklewood is a district whose northeastern part is in the London Borough of Barnet, and the southwestern part is the London Borough of Brent and the southeastern part is in London Borough of Camden. There was a small settlement at the junction of Cricklewood Lane and the Edgware Road by 1294, which by 1321 was being called Cricklewood. By the 1750s the Crown (rebuilt in 1889), was providing for coach travellers and by the 1800s it had a handful of cottages and Cricklewood House as neighbours, and was known for its pleasure gardens. By the 1860s there were a number of substantial villas along the Edgware Road starting with Rockhall Lodge and culminating in Rockhall Terrace. Childs Hill Station, later Cricklewood, opened in 1868, but Cricklewood only fully became an industrial and suburban district in the 1930s. In the summer of 1881 the Midland Railway Company moved its locomotive works from Kentish Town to the new Brent Sidings, and in October of the same year it was announced that new accommodation for its workers would be built, later the Railway Terraces. 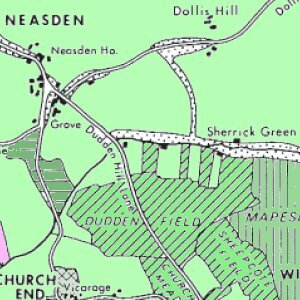 Mr H Finch laid out a handful of roads directly behind the Crown Inn, (including Yew, Ash, and Elm, Grove) in 1880. The station became the terminus for the Midland Railways suburban services by 1884. The census of 1881 showed that the population had grown enough for a new church, and St Peter's replaced a tin chapel in 1891, (closed 1983 subsequent to rebuilding in the 1970s). The London General Omnibus Company terminated services to Regents Street at the Crown from 1883, opening a bus depot in 1899. By the 1890s houses and shops had been built along part of Cricklewood Lane. . Cricklewood Broadway had become retail area by 1900 replacing the Victorian villas. The Queens Hall Cinema, later the Gaumont, replaced Rock Hall House, and was itself demolished in 1960. Thorverton road, was laid out in 1907, along with Caddington, and Dersingham Road, the year of the opening of Golders Green underground station. With the introduction of trams in 1904 and the motorisation of bus services by 1911, a number of important industries were established. The first of these was the Phoenix Telephone Co. in 1911 (later moved to the Hyde), quickly followed by Handley Page Ltd, aircraft manufacturers, from 1912 until 1917, at 110 Cricklewood Lane. 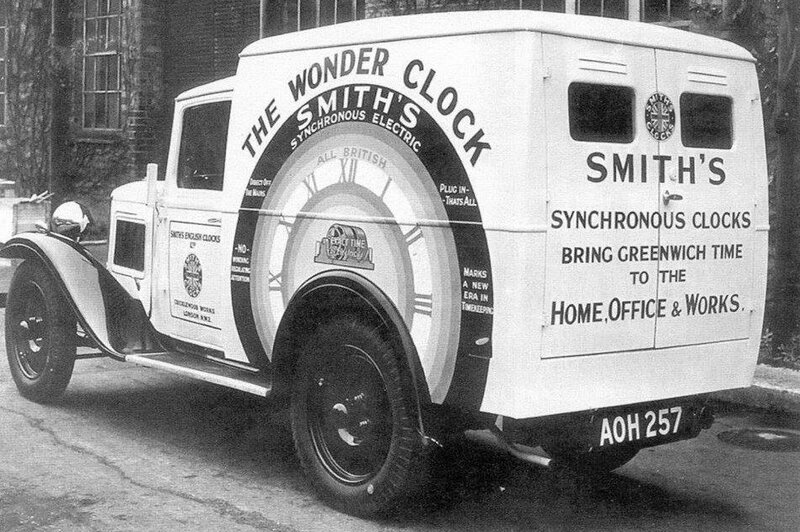 Cricklewood also became the home for the first Smith Crisps factory replacing the omnibus depot at Crown Yard. Having moved into new premises in Cricklewood Lane the yard was taken over by Clang electrical goods Ltd. From 1929 to 1933 the area was finally built over. Cowhouse Farm, latterly Dickers Farm and finally Avenue Farm, was closed in 1932. From 1908 to 1935, Westcroft Farm was owned by the Home of Rest for Horses, at its peak it could house 250 horses. 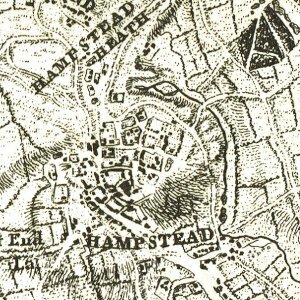 The Metropolitan Borough of Hampstead opened the Westcroft Estate in 1935. From the 1960s industry in the local area went into decline, and all the above-mentioned industries have left.